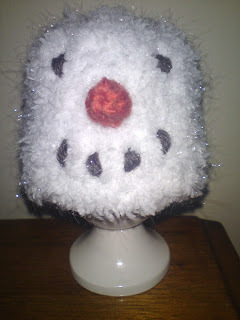 It has been sometime since we had a tutorial so today I thought I would share my Snowman Egg Cosy pattern. This lovely little chap will not only keep your eggs warm, it will keep them festive and stylish too! 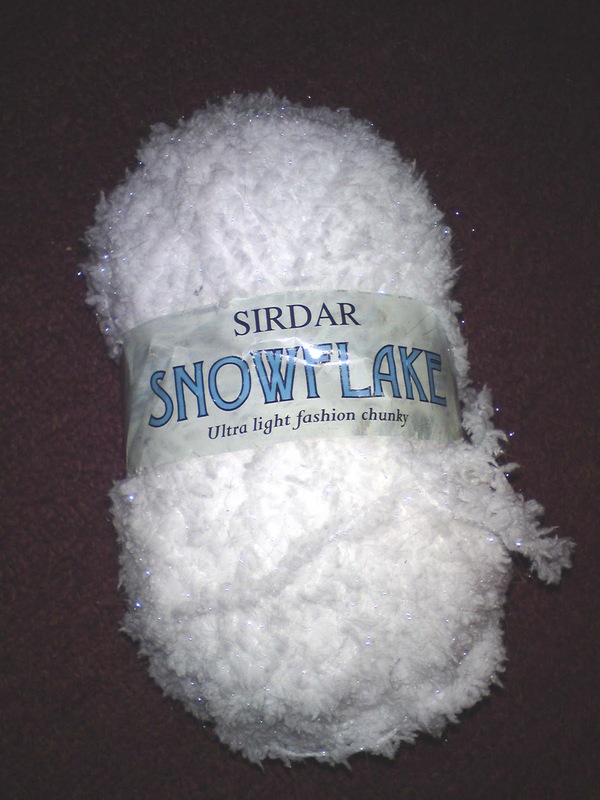 This pattern is made extra special by the use of Snowflake wool, if you’ve never encountered this you really must search it out. It’s fluffy, sparkly and notoriously awkward to knit with but the results are beautiful. Cast on 30 st using the snowflake wool. 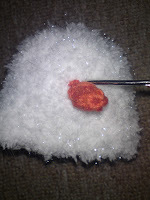 Using your wool needle sew up the two side edges of the body leaving the cast on st free. 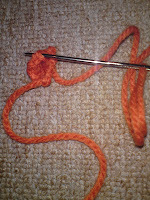 Sew up the side edges of the carrot nose leaving the cast on st free. 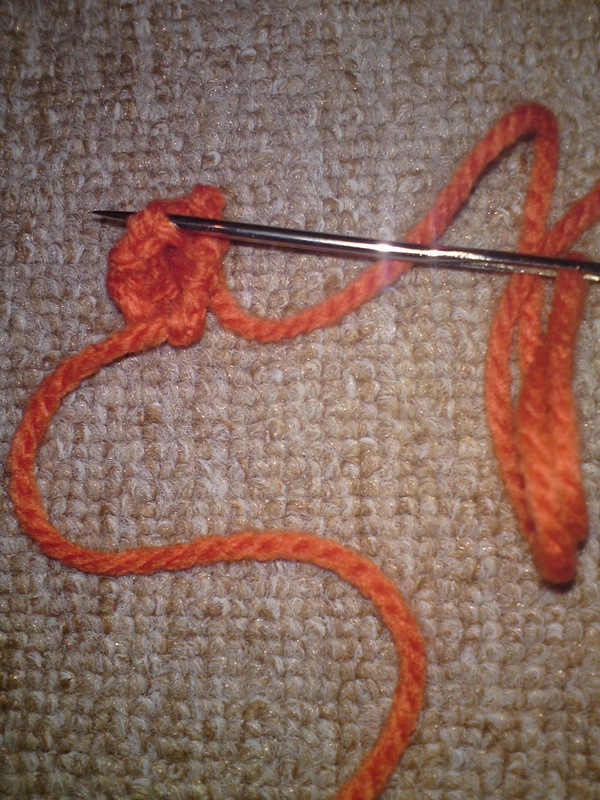 Stuff the carrot lightly if required & then sew onto the centre of the body. Next, taking your brown/black wool sew on two eyes and four dots for his coal mouth. Place over your eggcup and egg and admire! I think a couple of these would make a lovely Christmas gift, perhaps buying a couple of eggcups and packaging it all in a pretty box. This entry was posted in Tutorials and tagged cosy, egg, egg cup, knitting, snowman, tutorial. Bookmark the permalink.